Armada Analytics hasn't added a story. SYNNEX Share the Magic. A Child’s Haven, Clement’s Kindness, Make a Wish SC, and Pendleton Place. 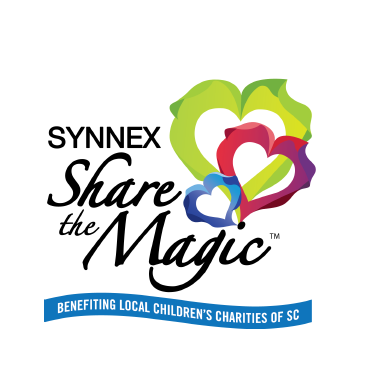 SYNNEX Share the Magic is an annual fundraising initiative created by SYNNEX Corporation to provide the much-needed funding for Upstate, South Carolina children and youth facing incredible challenges such as life-threatening illnesses, abuse, neglect, or developmental delays. Every year, SYNNEX Share the Magic raises funds for four Upstate children’s charities. 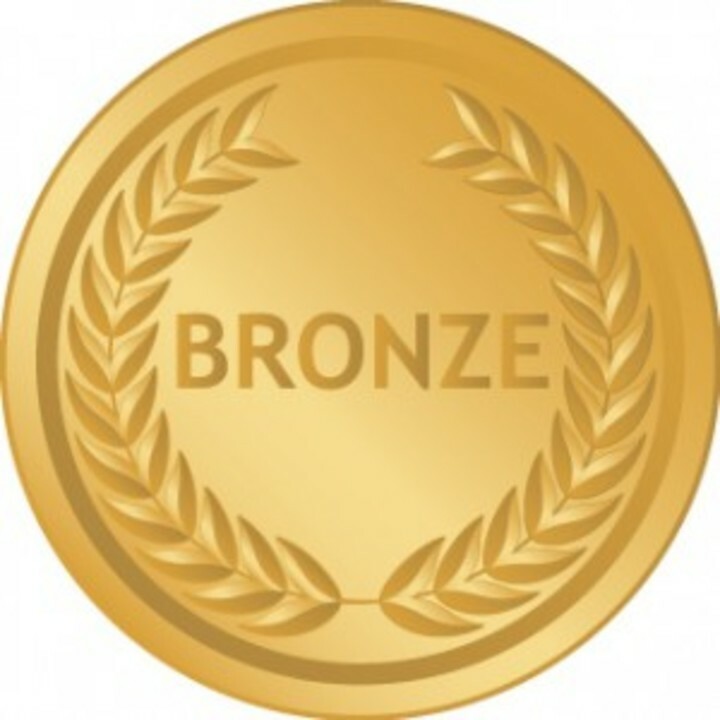 These special organizations give children and their families the help and care they need to build better lives. 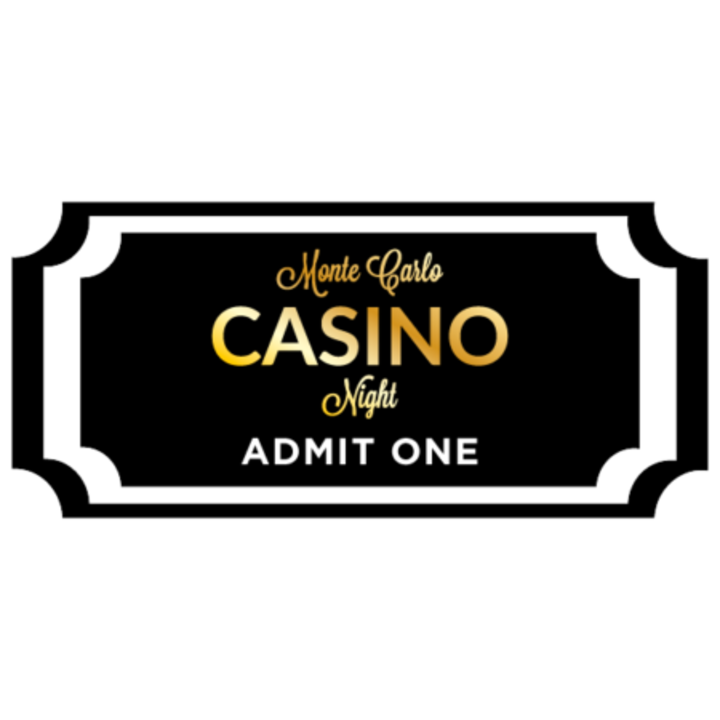 **The ticket prices are $100 per person plus a $10 service fee if purchasing online. 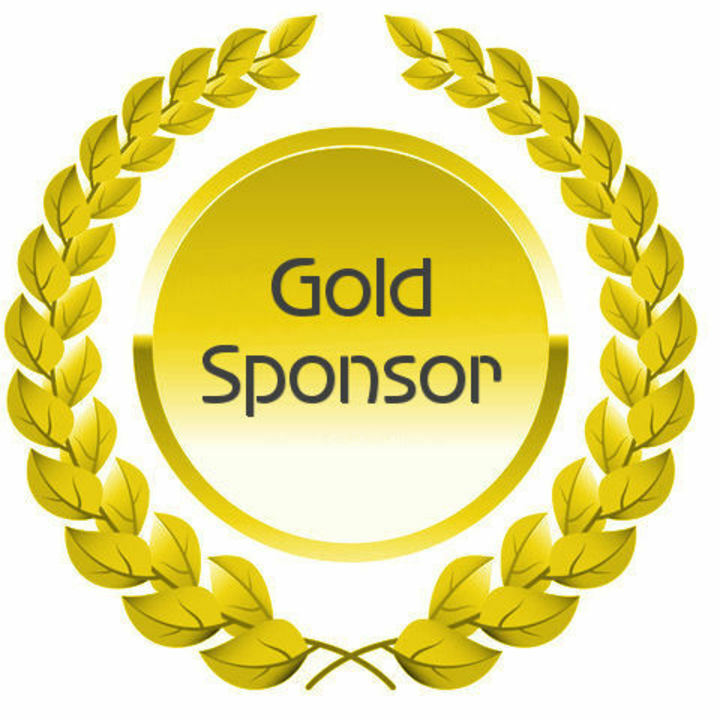 The sponsorships also include service fees. You can also bring in or mail a check without paying the service fees (details listed on the event link below). 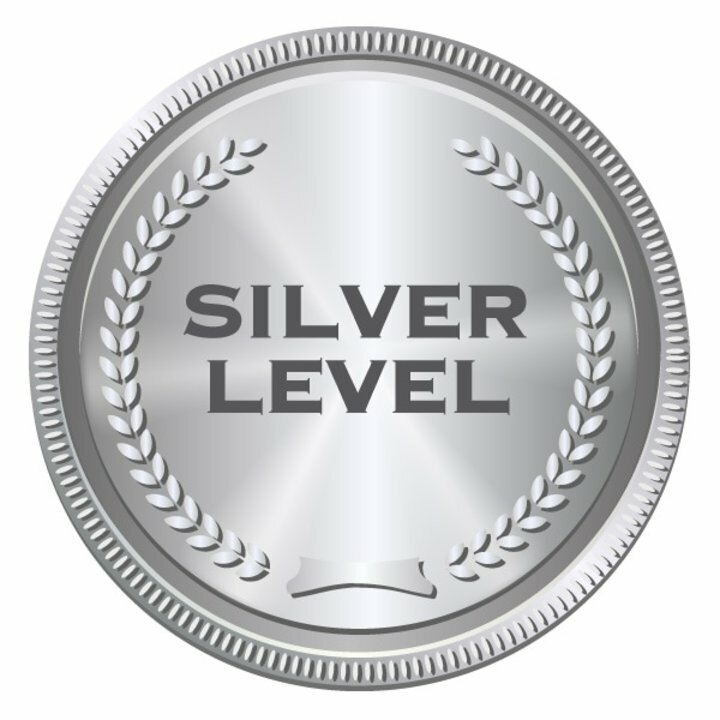 Additional playing chips A big thank you to our Silver Level Sponsor, Aline Capital. 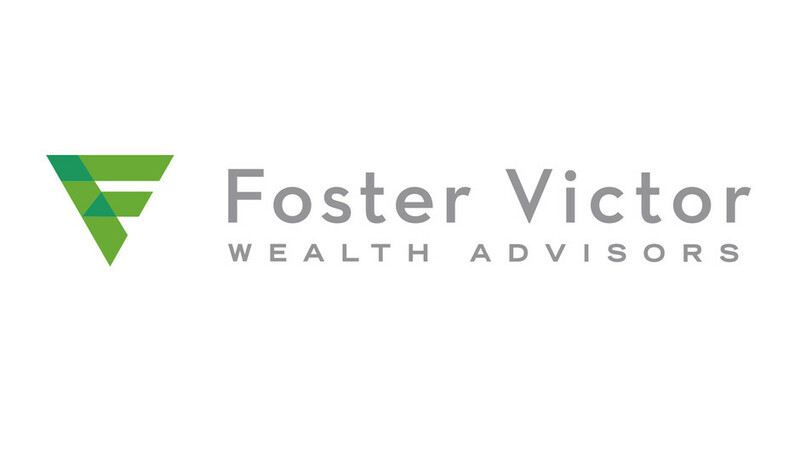 Thank you, Foster Victor Wealth Advisors for your support! 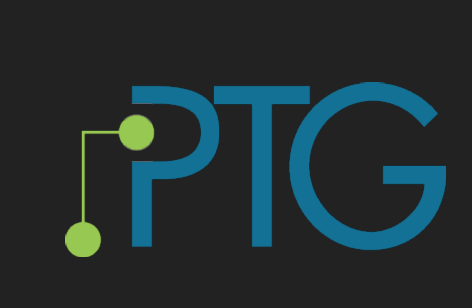 Thank you for your Diamond Level Sponsorship, PTG!!! 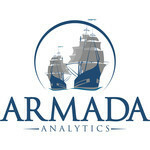 Armada Analytics hasn't posted any updates yet. 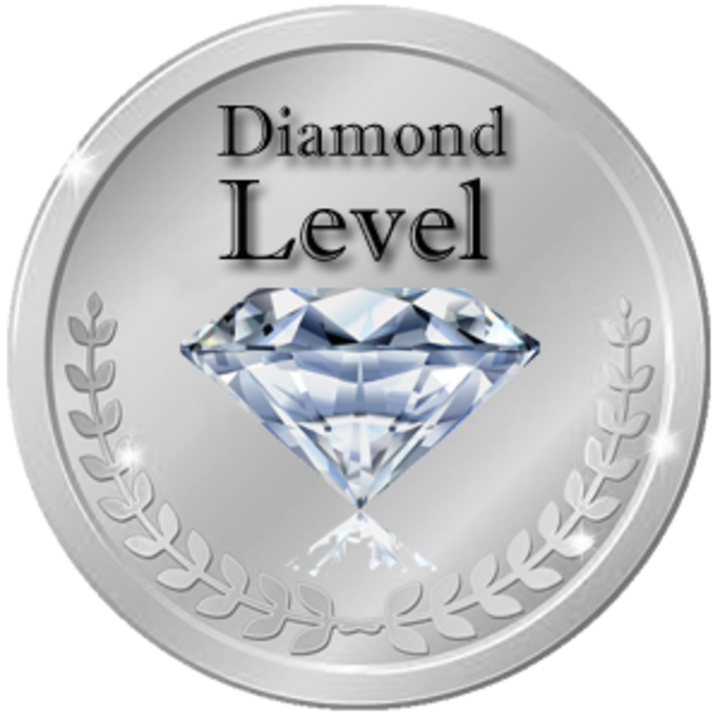 Armada Analytics is managing the funds for this campaign.